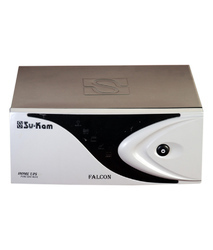 Get ready to go solar with India’s best solar power solutions company, Su-Kam. Our products and solutions are made to meet all kinds of solar needs from 30W to 30MW. From a 40W solar system to power a small house in village to installing 1.3MW solar power plant to power Indian Army in Assam – we have solarized lacs of homes, offices, schools, colleges and petrol pumps in India and more than 90 countries worldwide. Come, join the solar revolution in India. Go solar to save money and the environment. 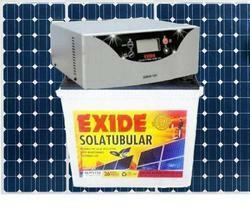 Looking for Solar Inverter ?